An illustrated dictionary with over 2000 words and phrases, and amusing pictures of busy everyday scenes. Arranged thematically so words appear in context with topics on 'buying food', 'at work' and 'in the countryside' and more. 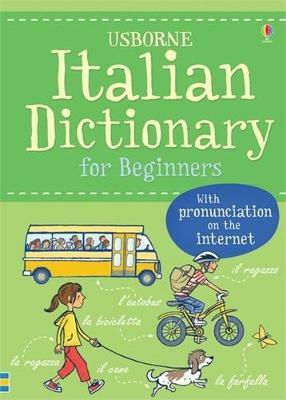 An online pronunciation guide allows readers to listen to every word in the book, read by a native Italian speaker.